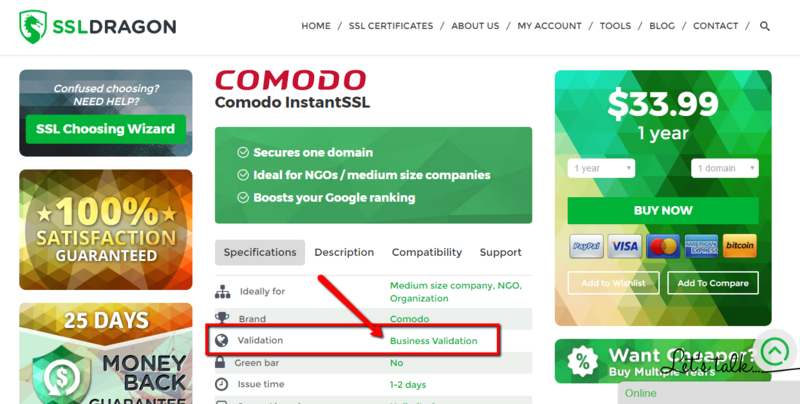 Comodo Multi-Domain (UCC/SAN) SSL is a great choice when you need to have a business verified SSL Certificate and you have more than 1 domain to secure. 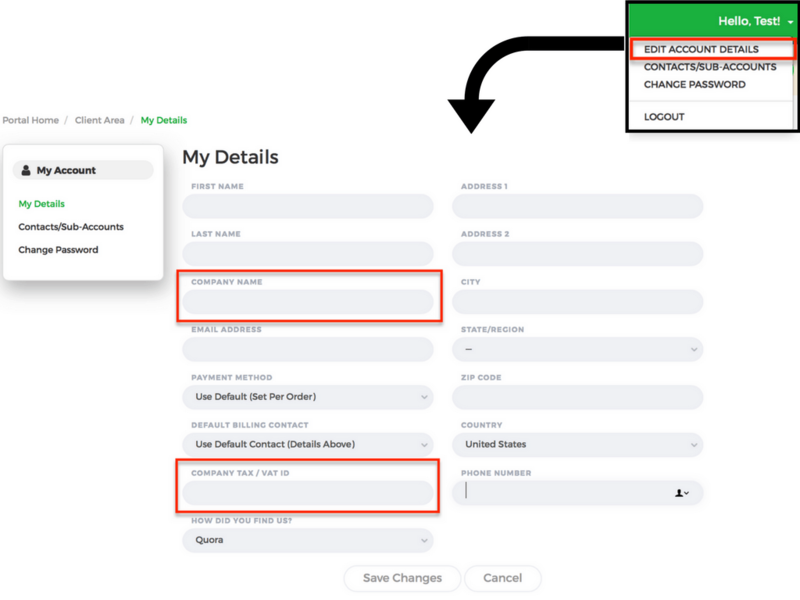 You will be able to secure up to 210 internal and external domains / sub domains with just one certificate and save time and money by avoiding multiple configurations and renewals. 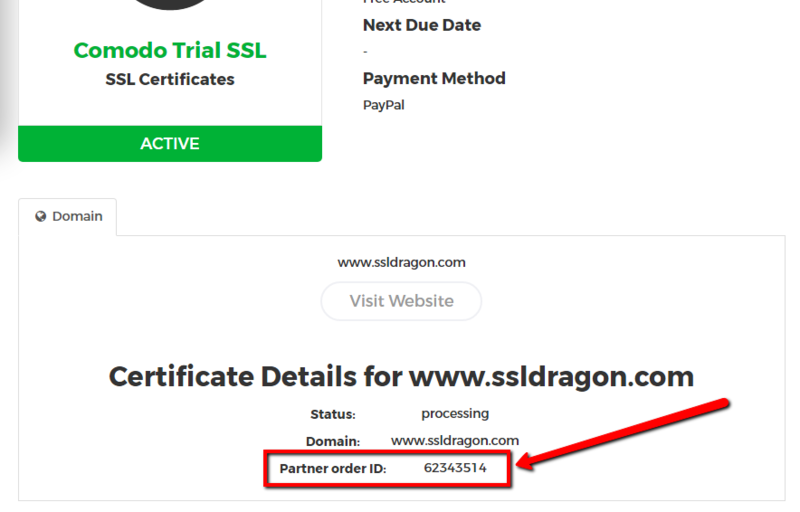 This SSL certificate will secure 3 domain names at the price shown above by default, but you can easily add additional domains or subdomains to this SSL Certificate at a very affordable price. 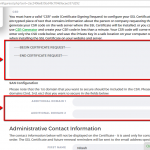 During the authentication process, the Certificate Authority (CA) will verify if your business is carried out by a legitimate, good faith company operating at the provided location. 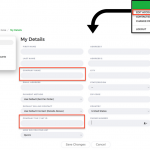 Since the validation is done manually and involves paperwork, this certificate will be issued within 1-3 business days. This certificate is fully compatible with your Microsoft Exchange products and Microsoft Office Communications Server, being also recognized by 99.3% of all browsers and mobile devices. 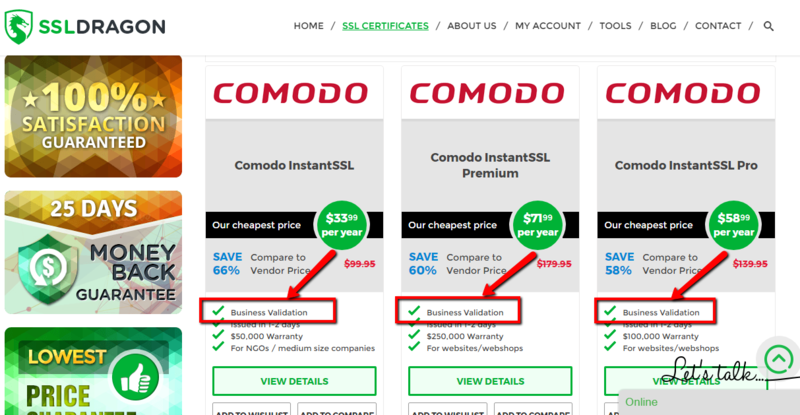 This SSL comes with standard 128/258 bit encryption and a Comodo (now Sectigo) backed $50,000 warranty which will cover any damage that you may incur as a result of a data breach or hack that was caused due to a flaw in the SSL Certificate. Your website will also benefit from getting a higher ranking in Google Search Engine, according to Google’ newest “HTTPS everywhere” policy. 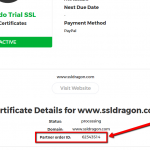 When buying this certificate, we will give you a 25 days money back guarantee, which will give you peace of mind in getting the best security solution for your website. 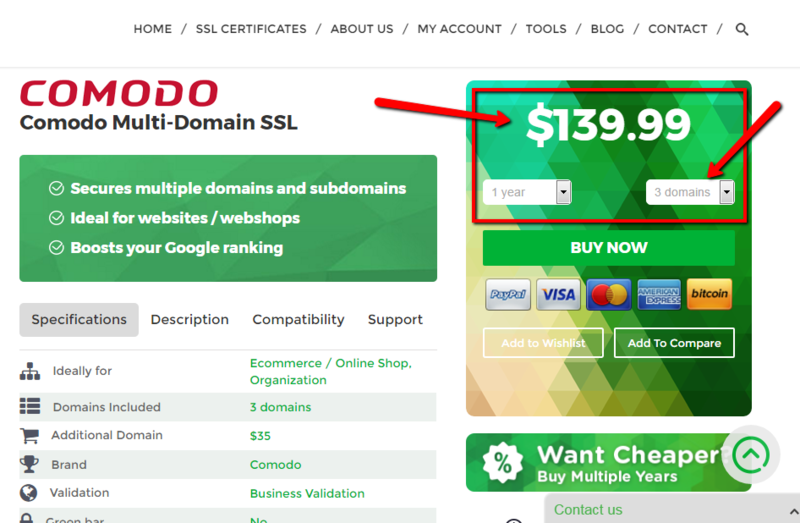 Comodo Multi-Domain (UCC/SAN) SSL is an ideal option for a web shop, and for any small to medium companies. 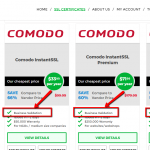 Nothing but positive words for Comodo. I bought this certificate to secure my online stores, and I’m very happy with my purchase. 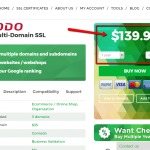 Excellent and cost-efficient product to secure multiple websites. Our company has been using it for years. 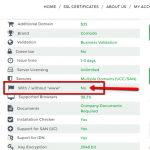 Needed one ssl for multiple domains with business validation. Good price. 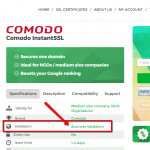 I needed a multi domain business ssl certificate really quick, and this comodo certificate seemed like a good choice. ordered yesterday and today it’s already issued. happy with this purchase.